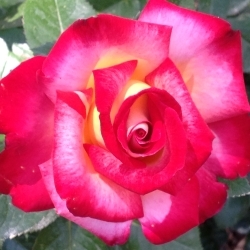 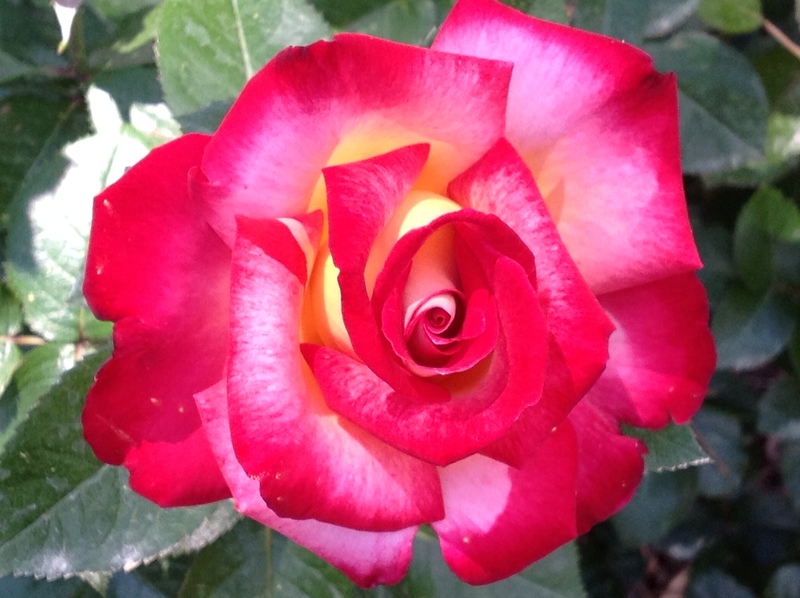 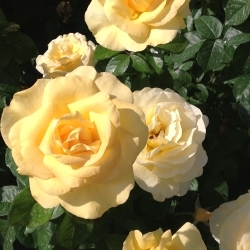 The Bellingrath Rose Garden was constructed in 1936 in the shape of the Rotary Club emblem. 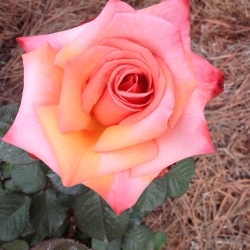 Mr. Bellingrath was a founding member of the Rotary Club of Mobile, which began in 1914. 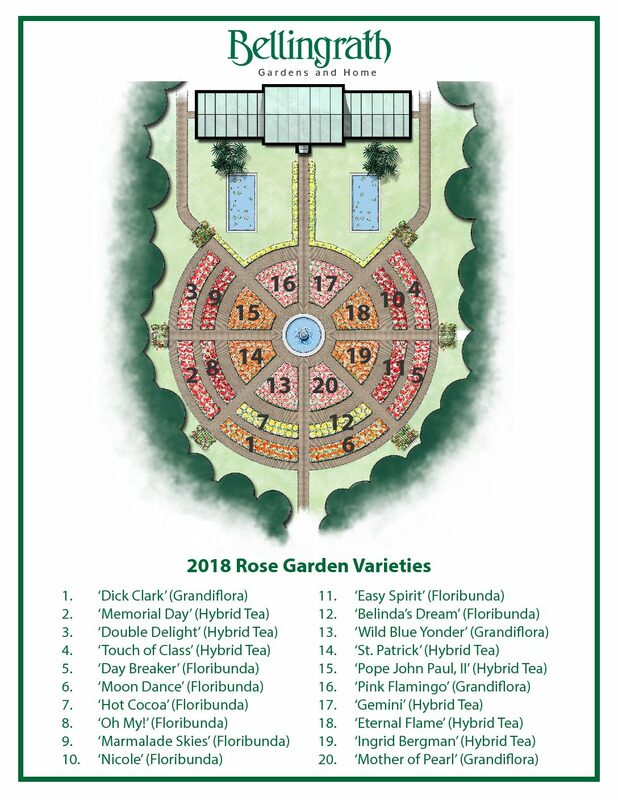 He had the garden planted as a tribute to the Rotary’s ideas in the shape of the lapel pin he always wore. 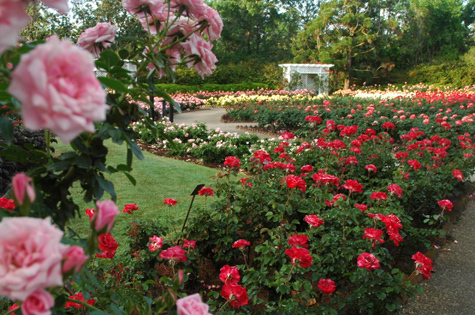 The Rose Garden contains more than 2,000 plants representing 75 varieties. 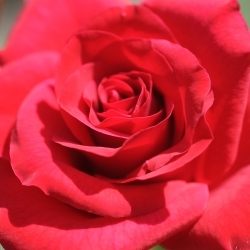 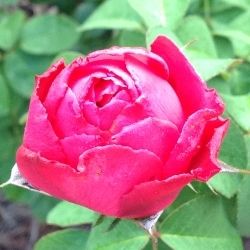 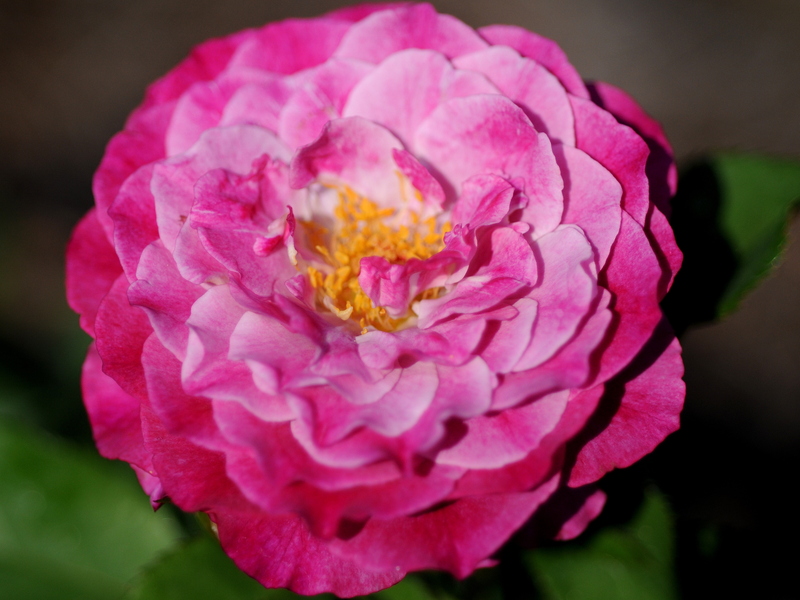 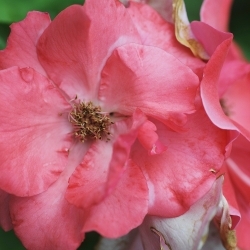 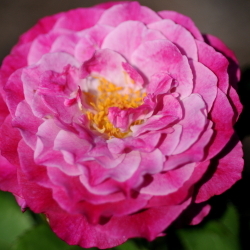 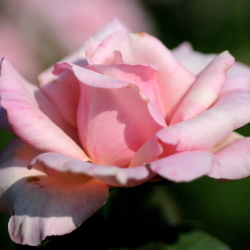 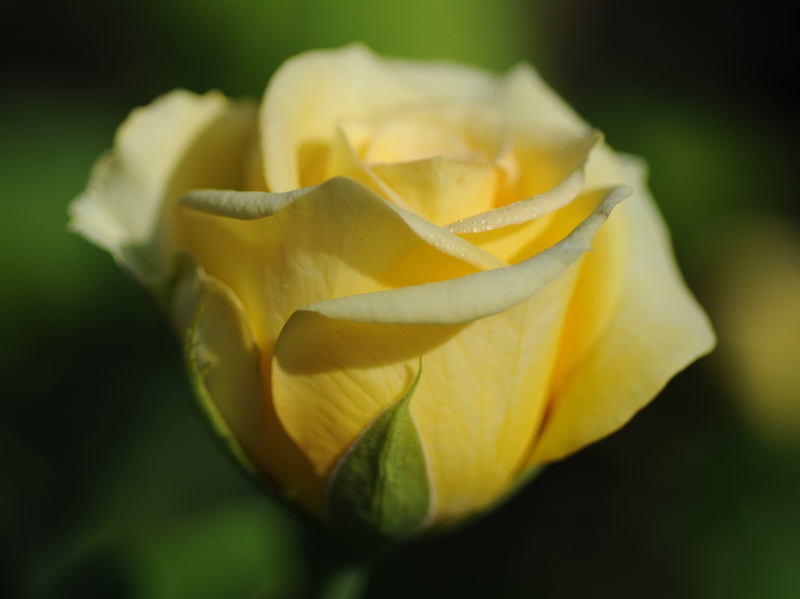 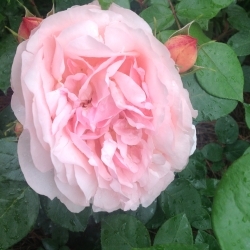 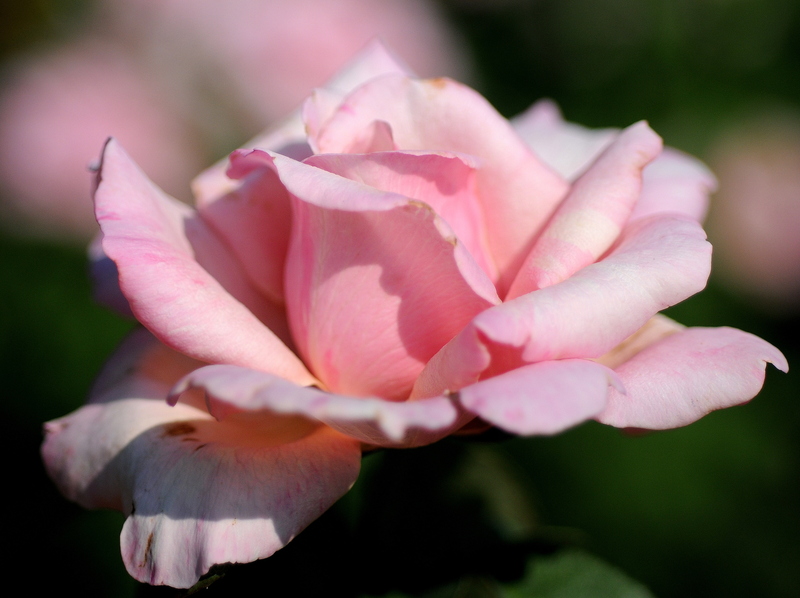 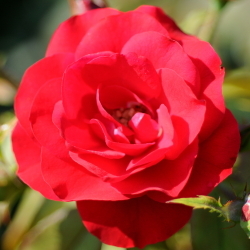 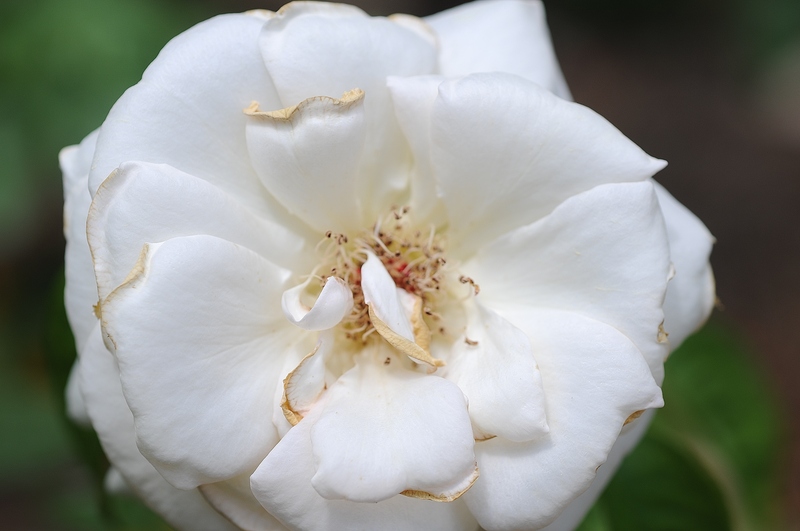 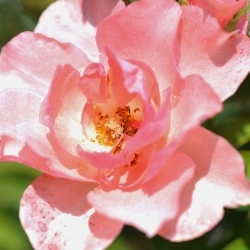 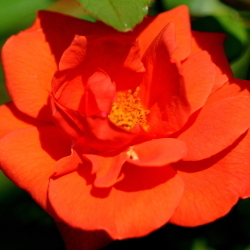 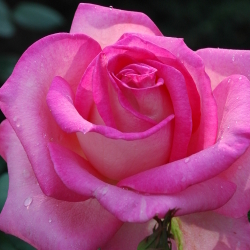 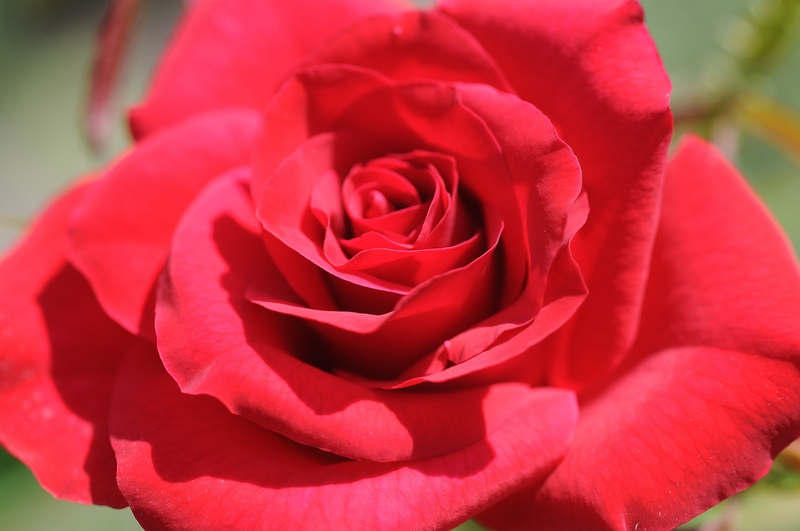 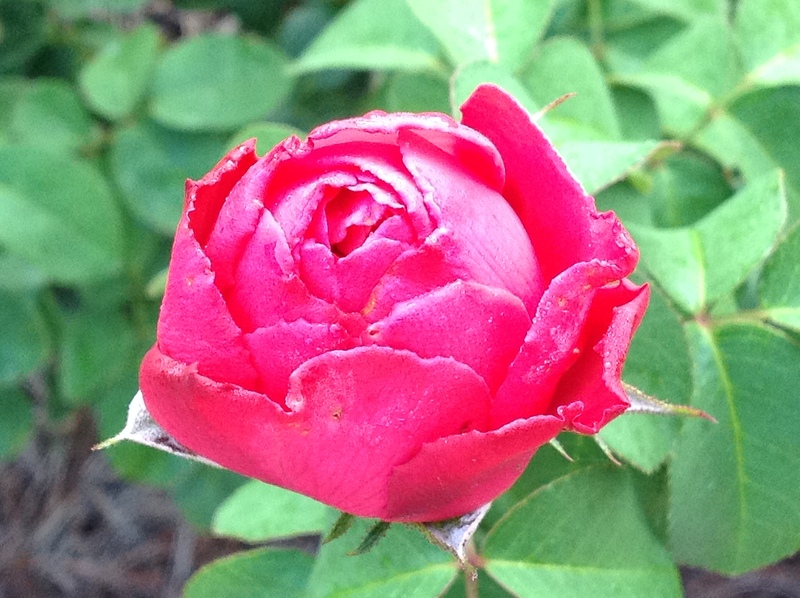 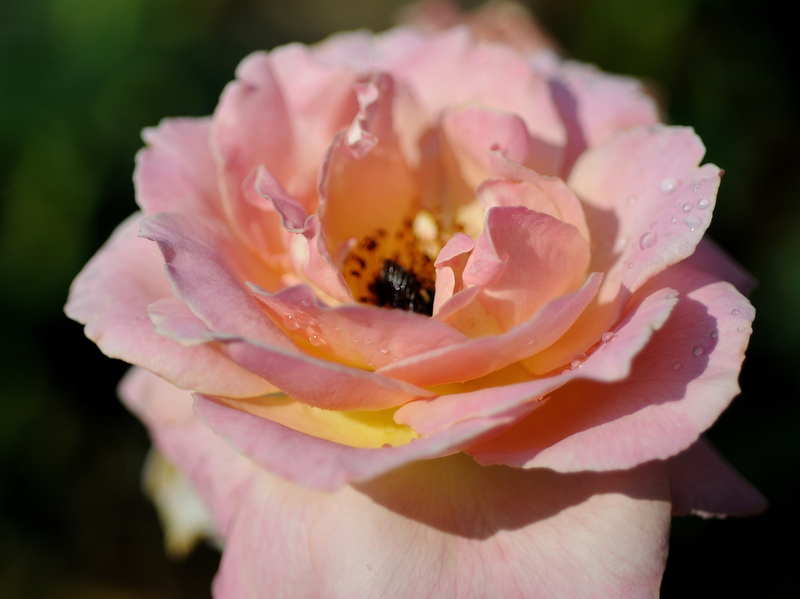 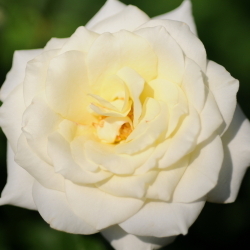 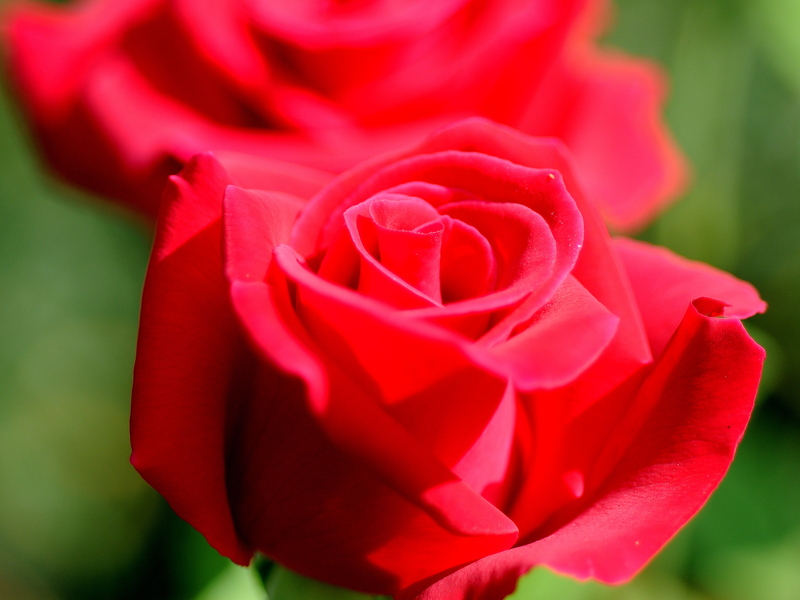 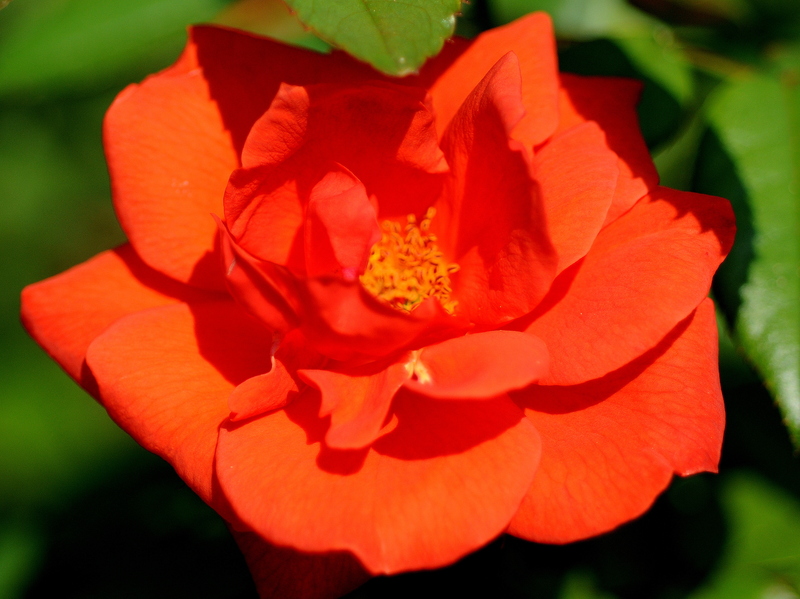 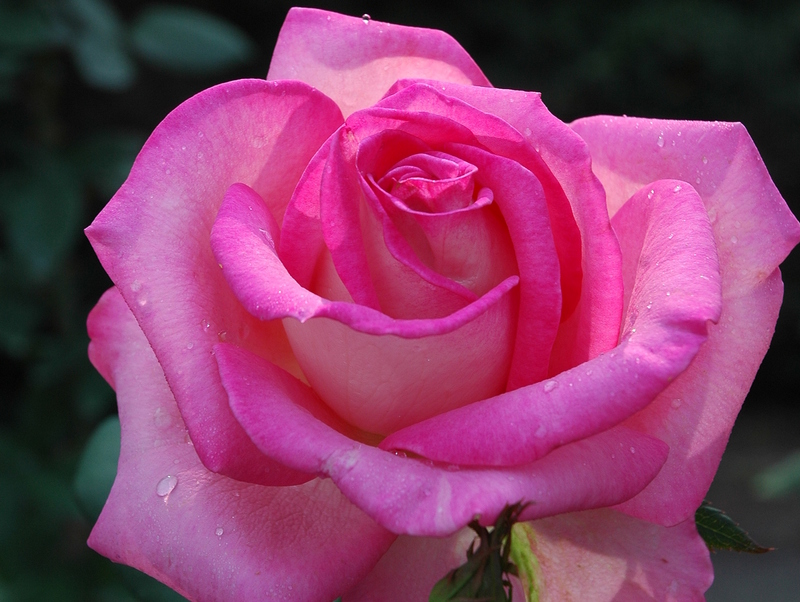 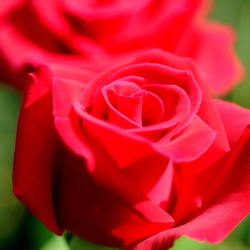 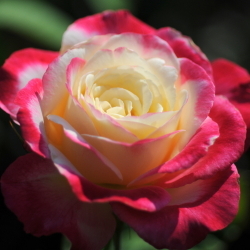 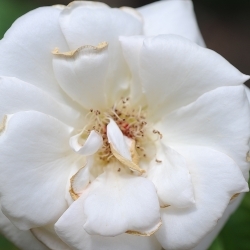 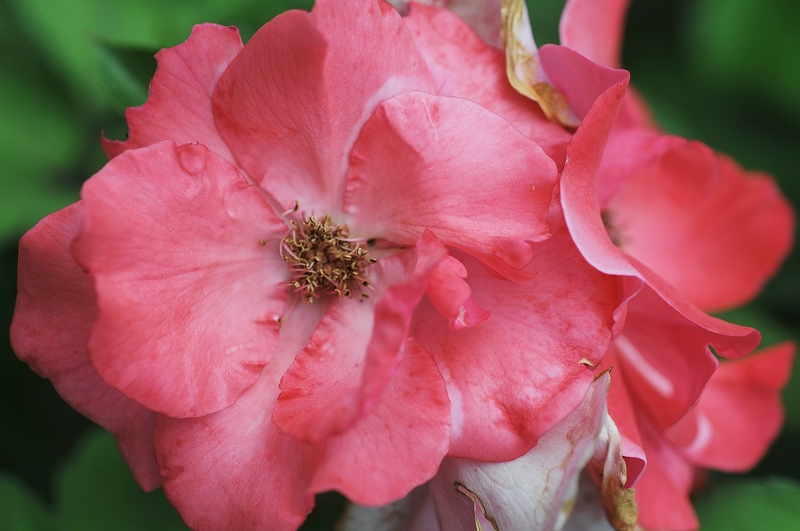 The first full rose bloom generally occurs in late April weather permitting. 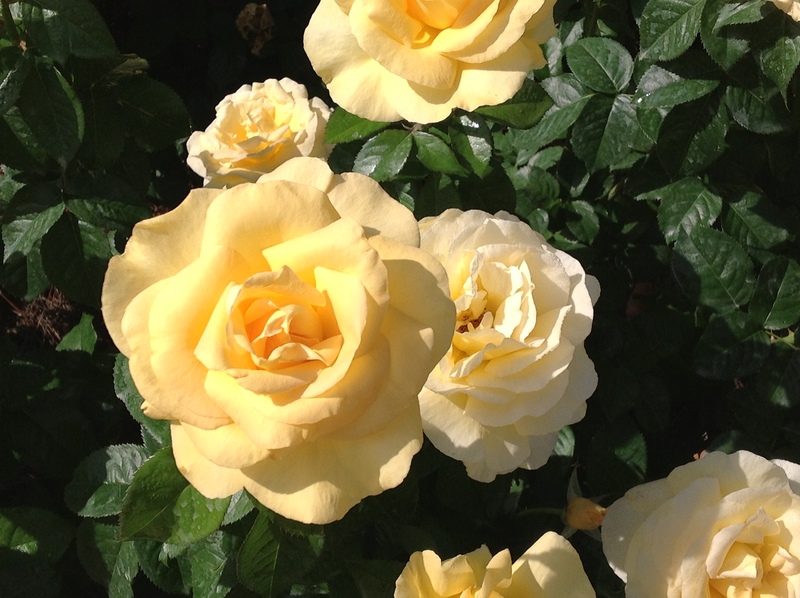 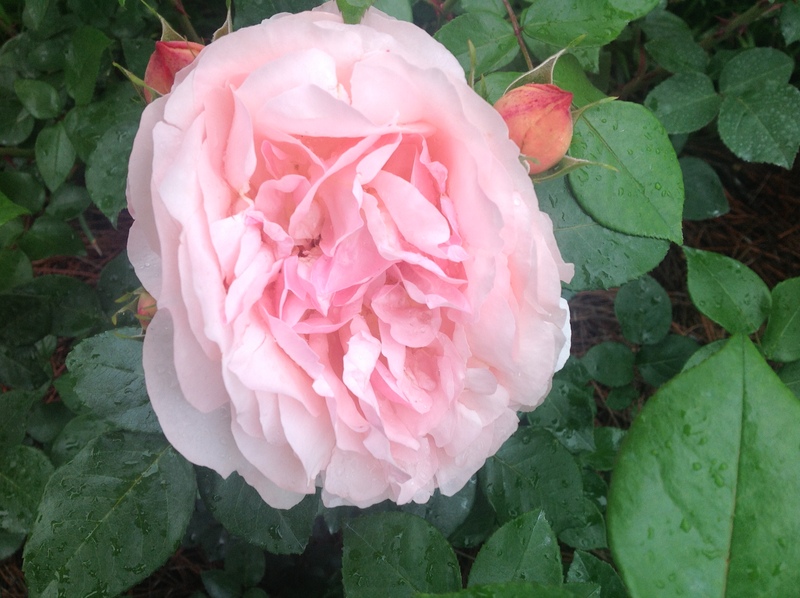 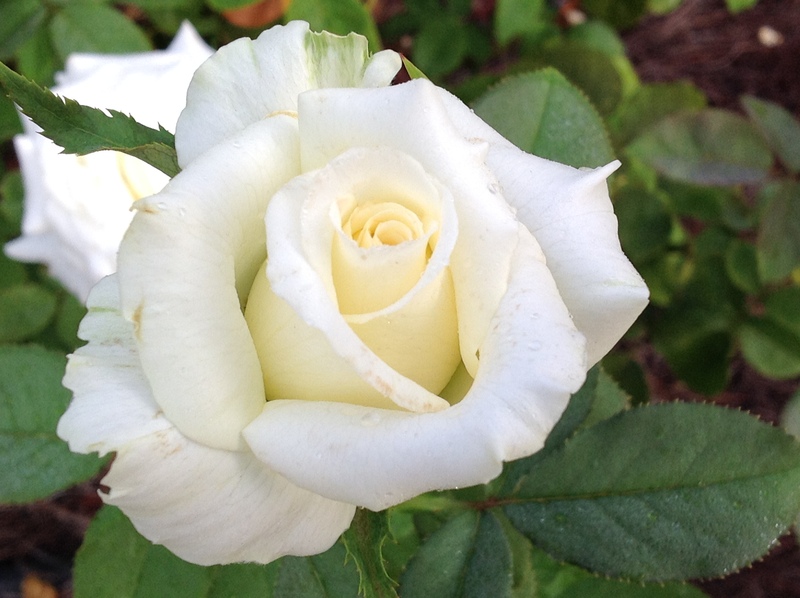 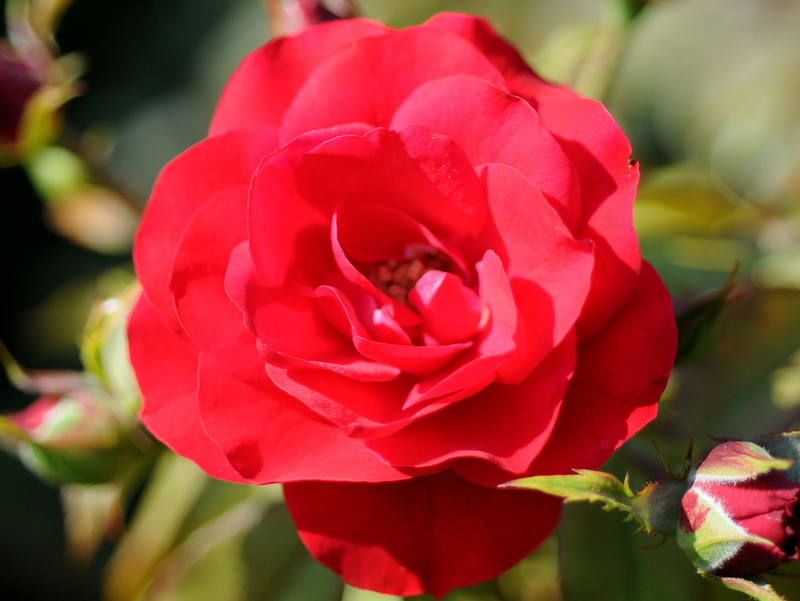 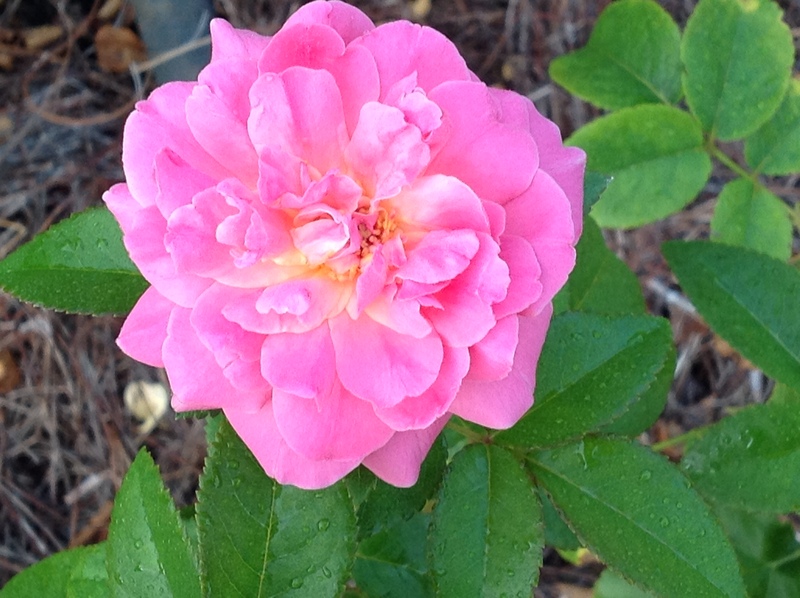 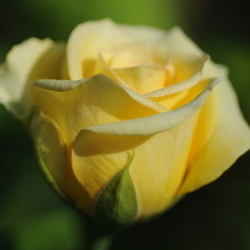 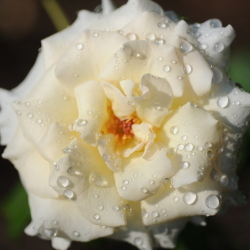 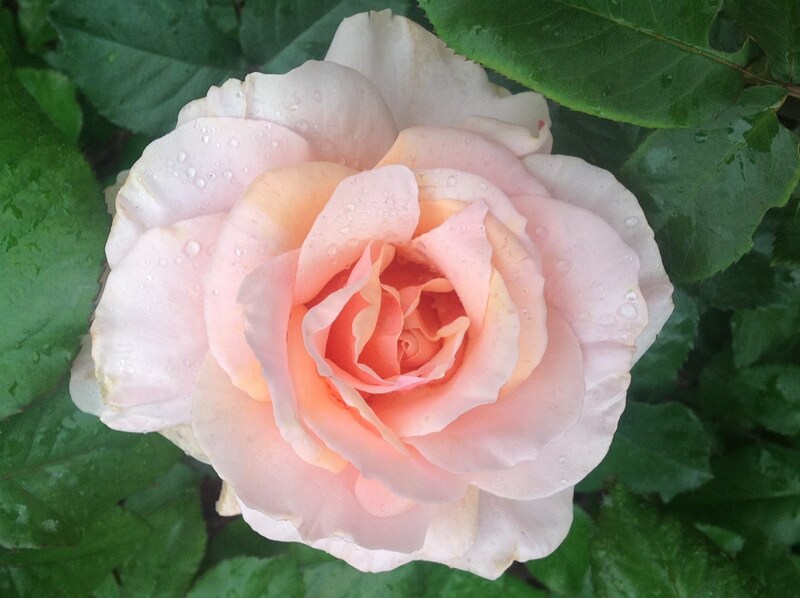 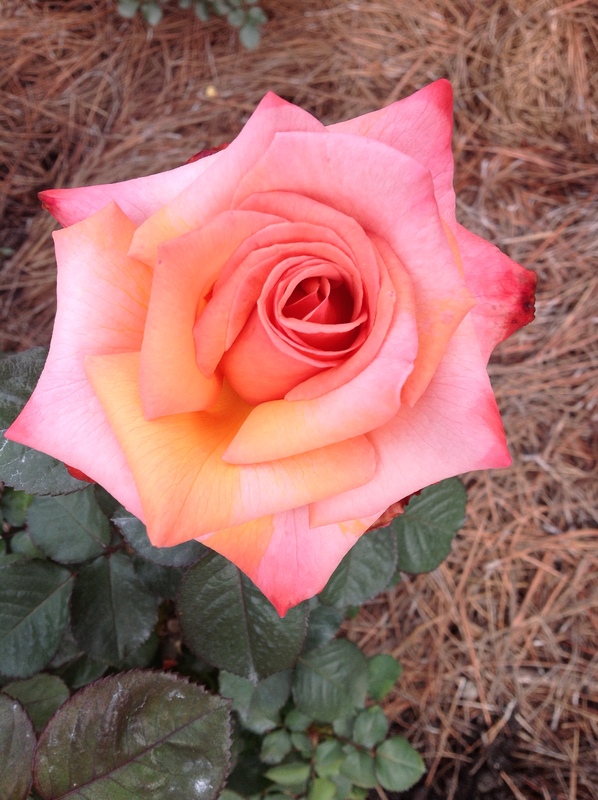 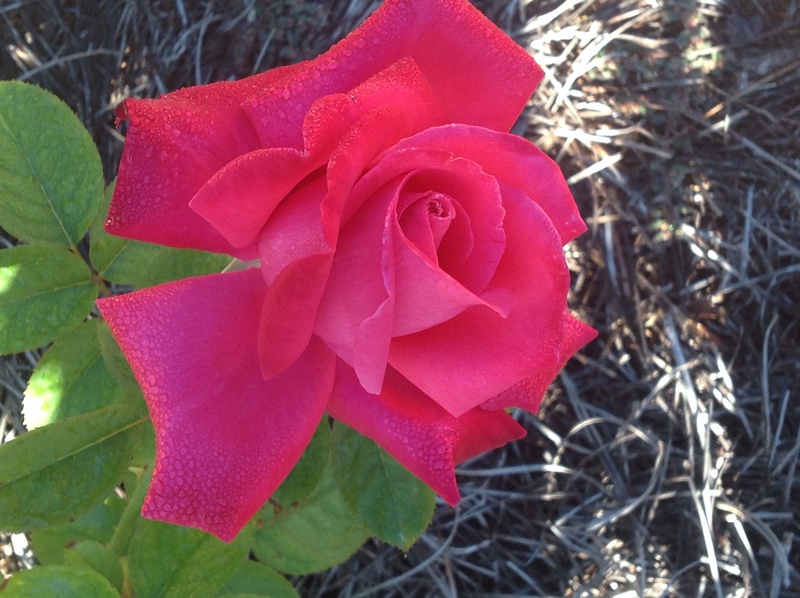 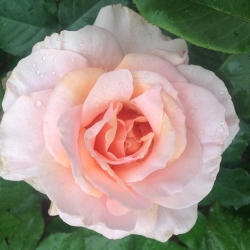 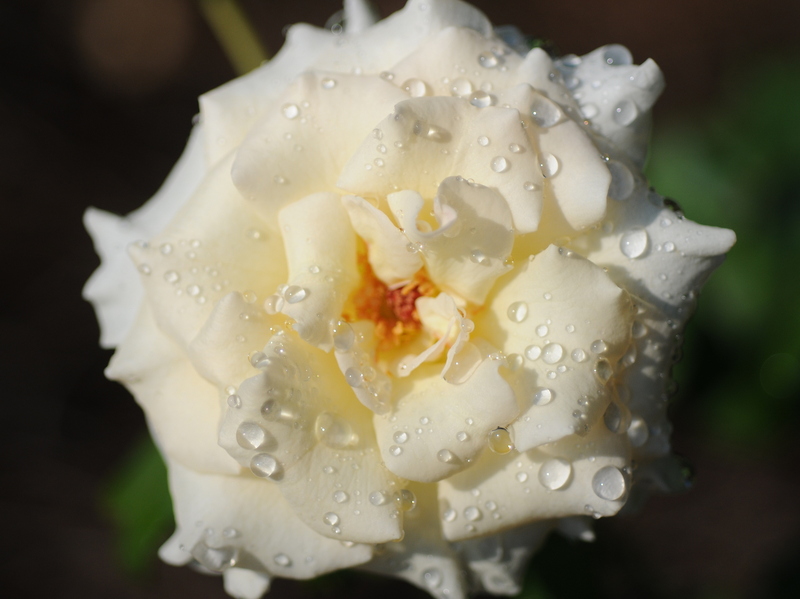 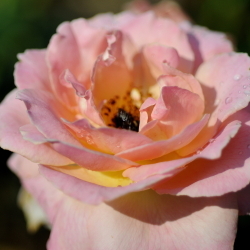 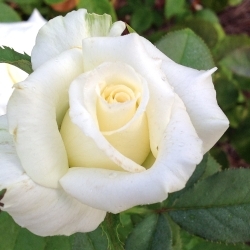 Although the roses continuously bloom throughout the summer, another peak occurs in November. 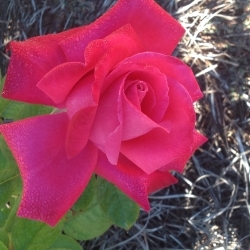 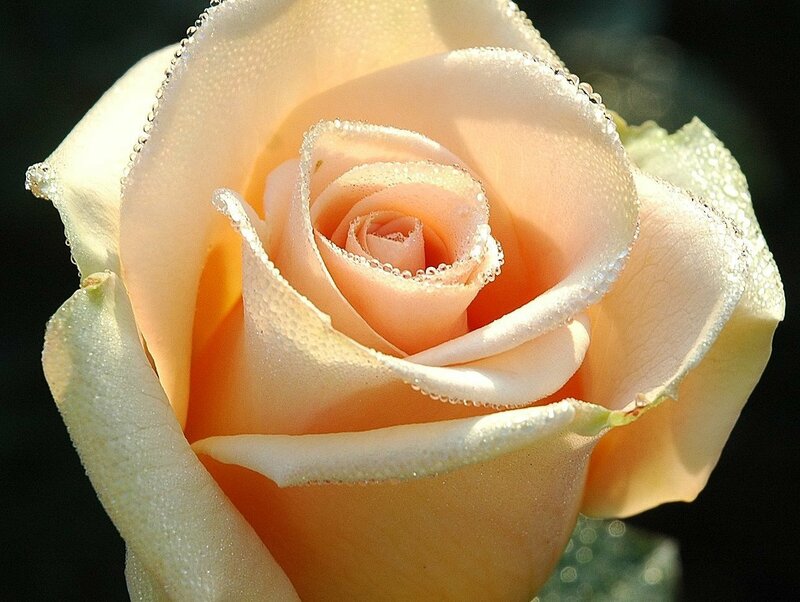 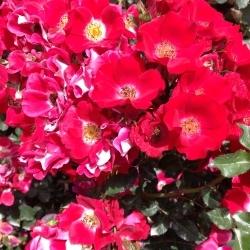 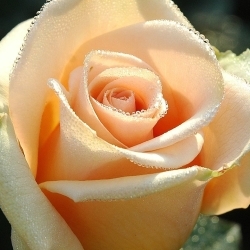 Typically roses will stay in bloom until the first frost. 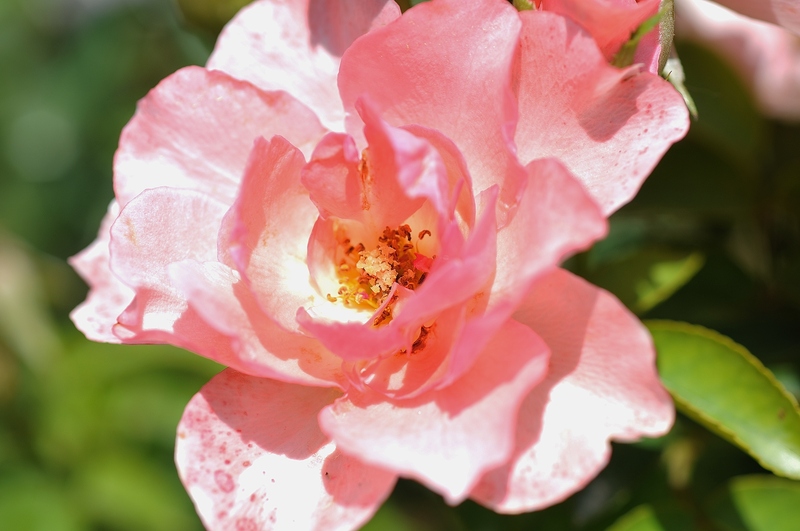 Bellingrath has many pieces of historic cast ironwork throughout the Gardens. 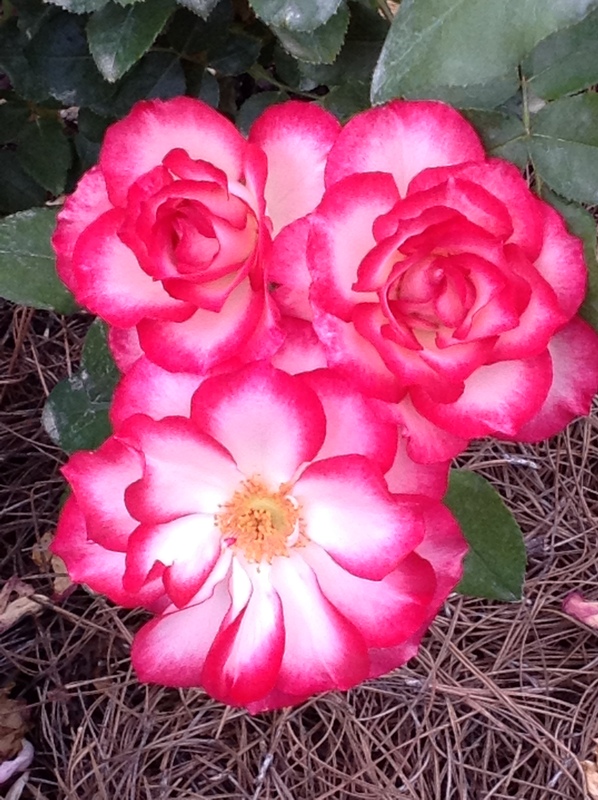 Please click to read about some of the pieces you will see when visiting the Gardens. 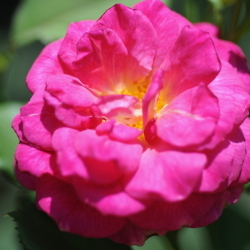 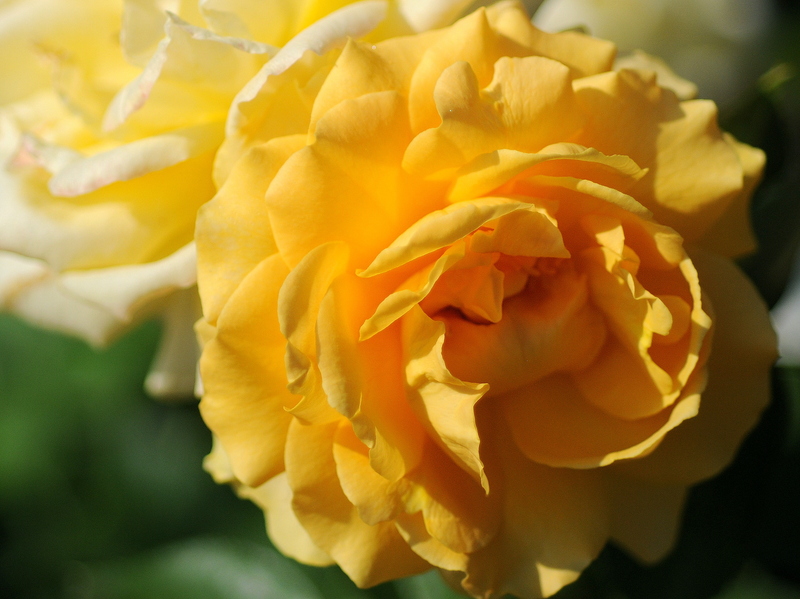 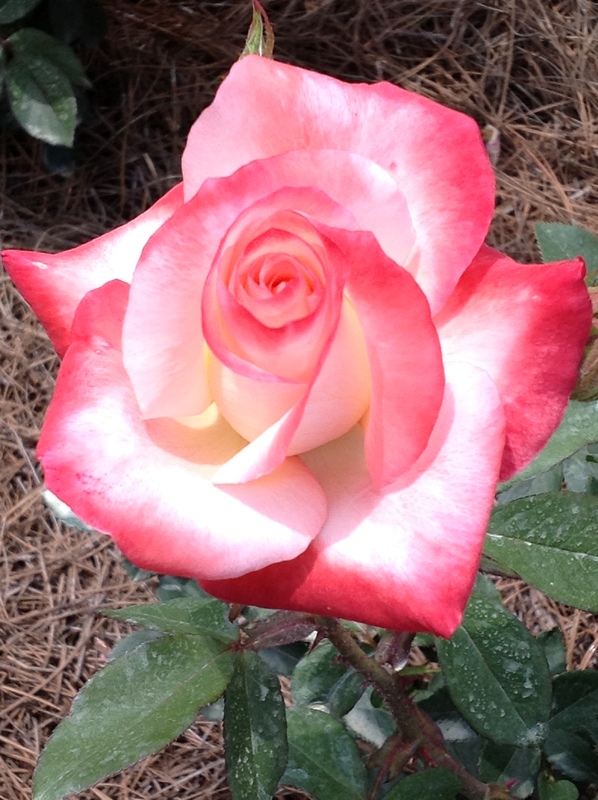 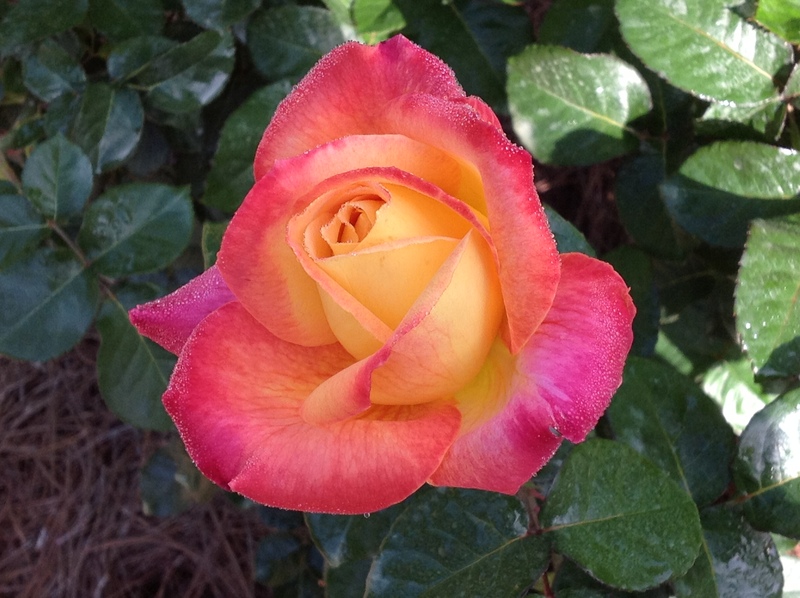 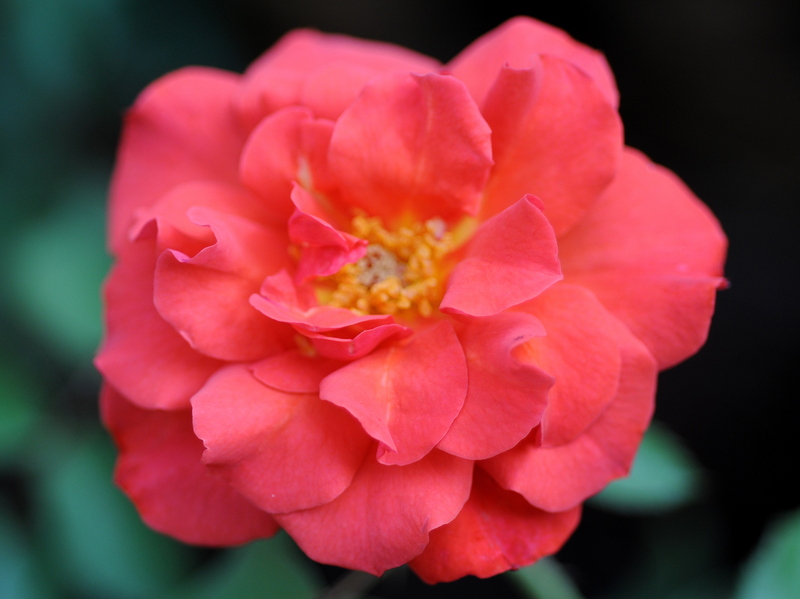 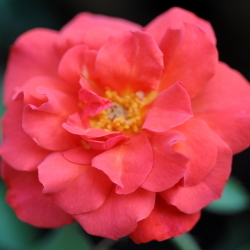 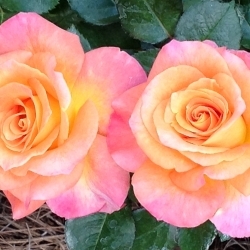 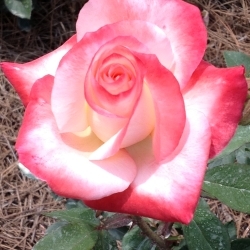 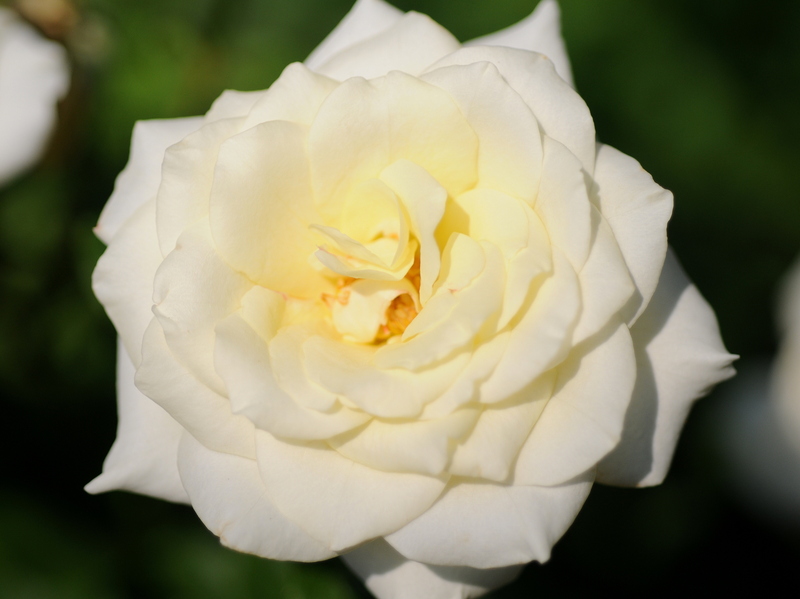 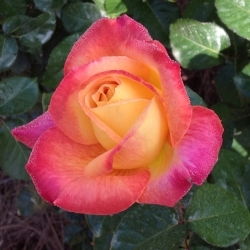 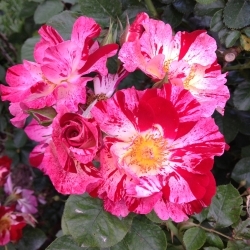 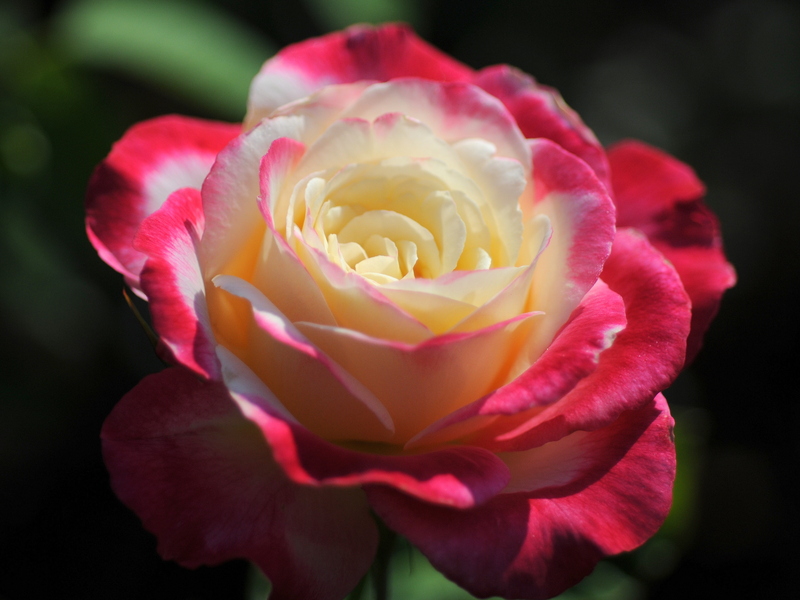 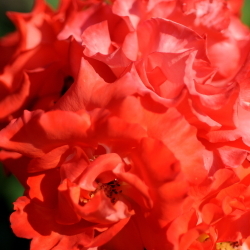 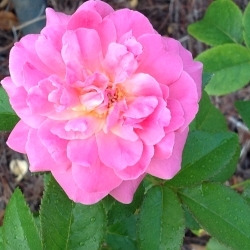 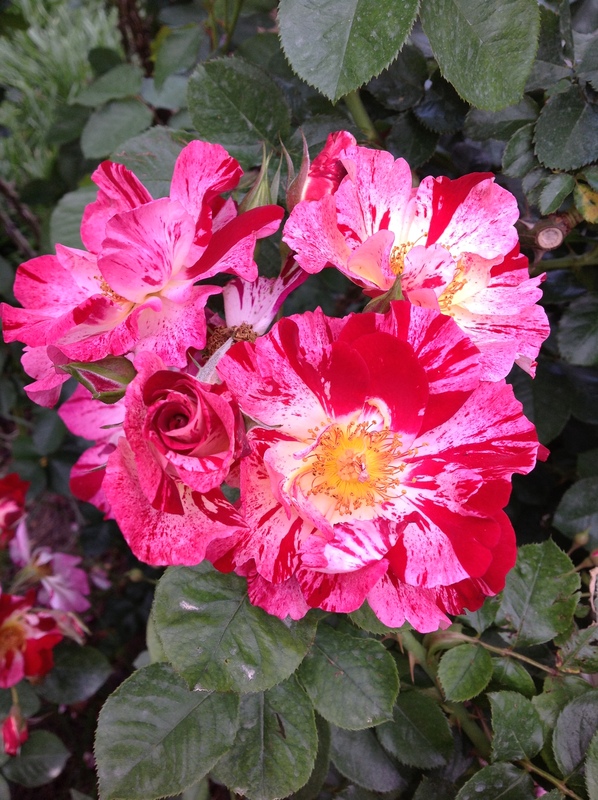 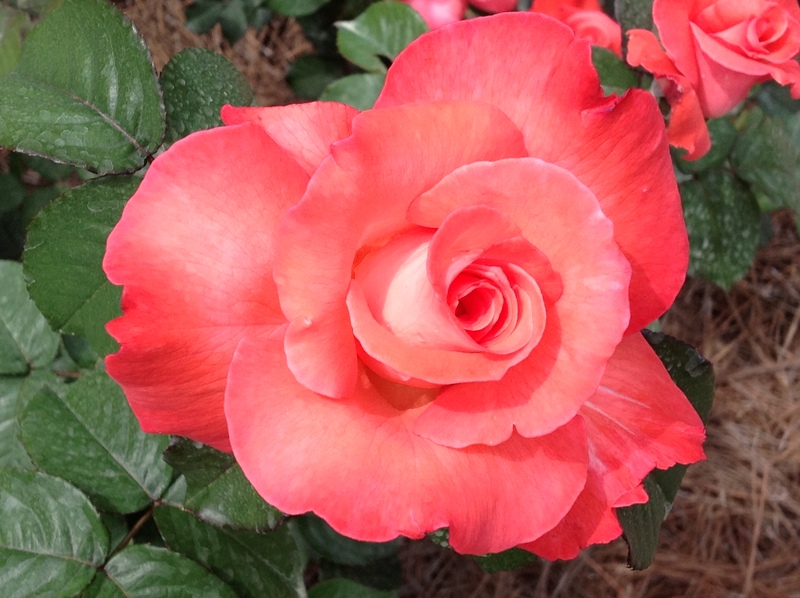 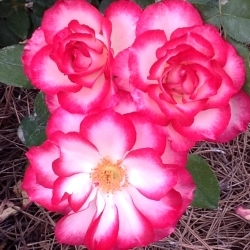 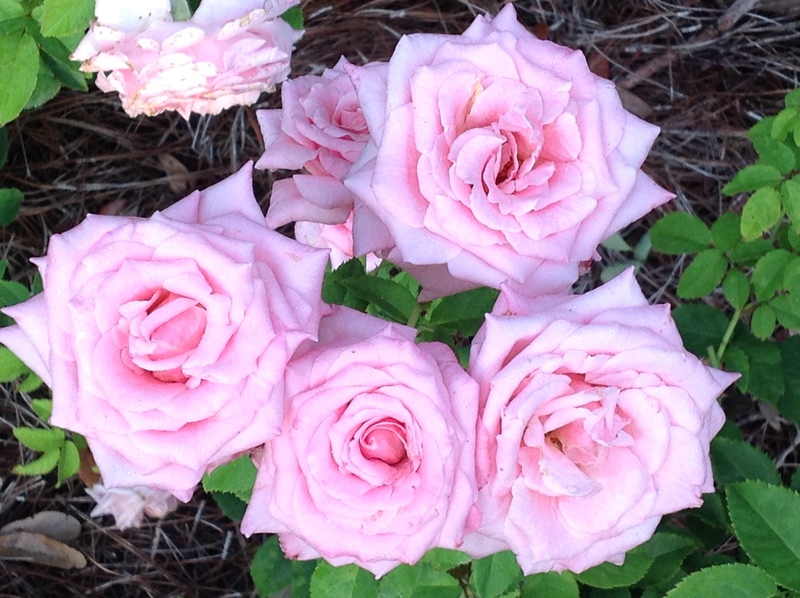 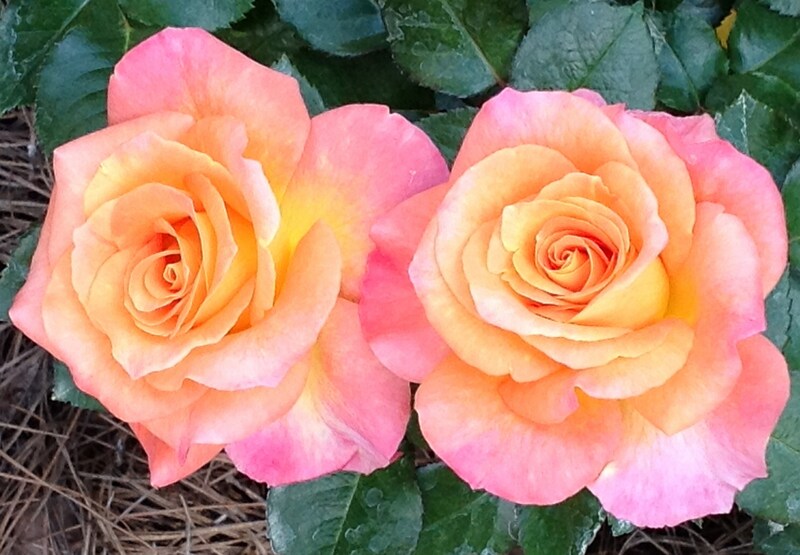 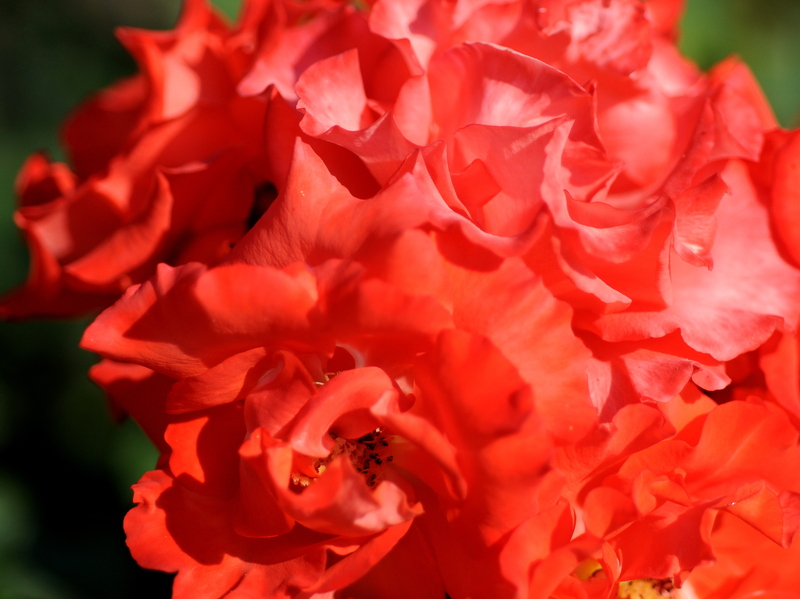 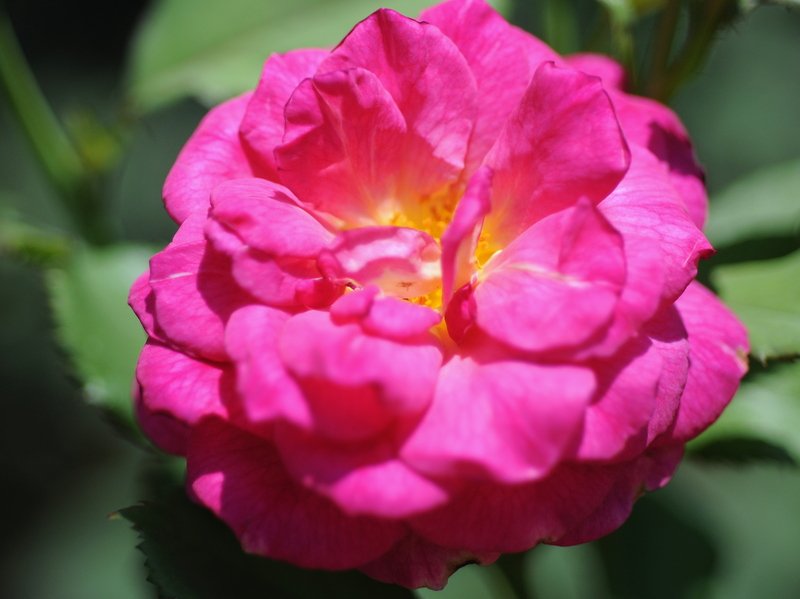 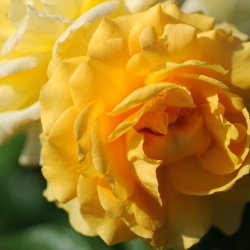 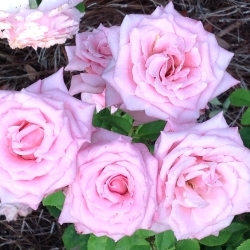 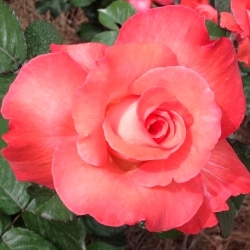 Below are the varieties in the Bellingrath Rose Garden.